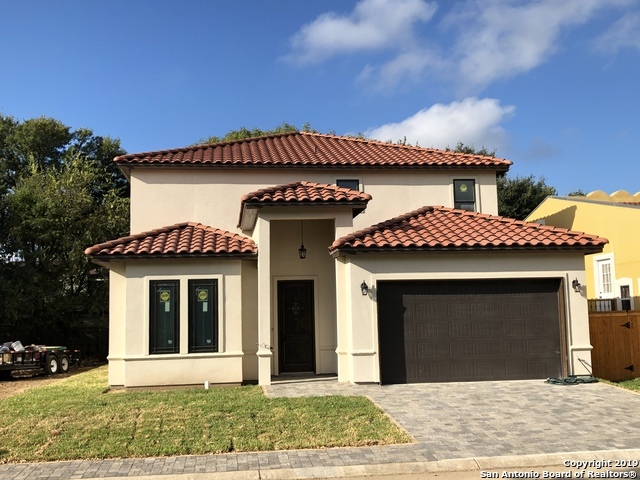 All PALLATIUM VILLAS homes currently listed for sale in San Antonio as of 04/22/2019 are shown below. You can change the search criteria at any time by pressing the 'Change Search' button below. "Fabulous Mediterranean Custom home, in Secluded Pallatium Villas Garden Home community, Groups of 4, 8 squares blocks of multi-colored Stained Glass above the 42 alder kitchen cabinets. 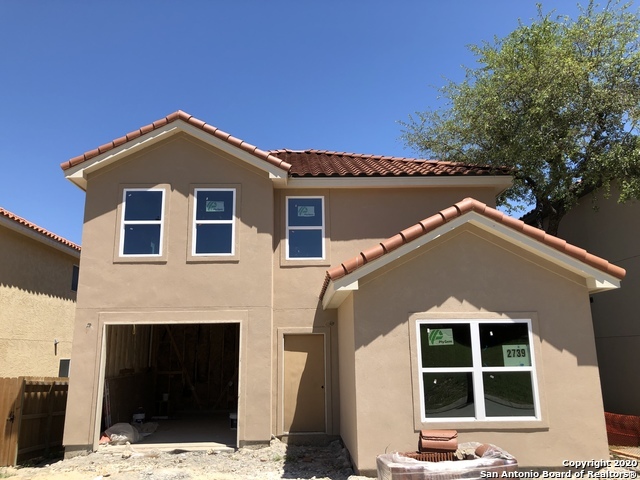 20' Vaulted ceilings, Inclds 2/10 Hm Warranty, Quartz counter tops, Tile offset floors, a 38'x6' Balcony, a 20'x8' covered patio, Stucco ext, clay tile roof, EACH Bedrm has own Bathrm:3 bedroom/3.5 bathrooms. Clubhouse/Pool/Gated, small and private. Select colors/textures now. Onsite sales rep. Completion July-2"
"Mediterranean Beauty, in exclusive Pallatium Villas Garden Home Community, Gated, Clubhouse and Pool, Stucco Exterior, Clay Tile Roof, 2 story, a guest bedroom down stairs, master bedroom and bedroom #3 upstairs, roomy Loft area, Granite counters, Energy efficient: double-pane E3 windows, SEER 15 HVAC system, Ceramic Tile floors, etc... call for spec info, Agent on site, ETA completion August, 2019. A quaint small community "
"Gated Town home community with easy access to 1604, 281 and 410. Tiled through out , large master bedroom and master closet . Granite counter tops in kitchen , small patio outside . Community pool and club house . 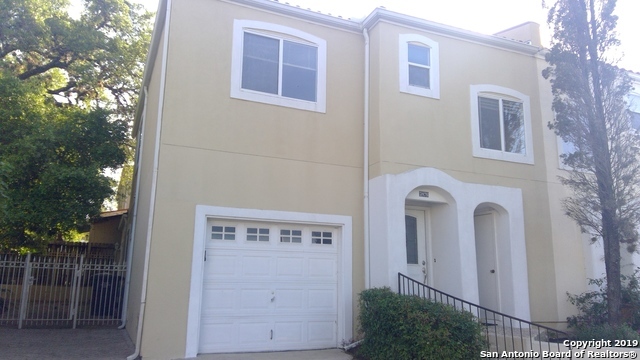 This town home is perfect for someone with a busy lifestyle - its low maintenance!"